Play it at PlayStation Experience 2017 this weekend. 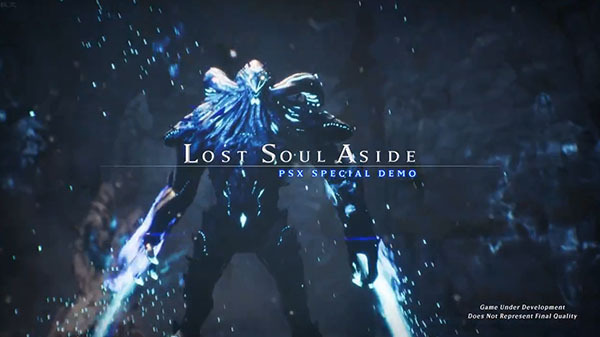 Ultizero Games have released a short trailer highlighting the special demo of Lost Soul Aside playable at PlayStation Experience 2017 in Anaheim, California this weekend. Lost Soul Aside is currently in development for PlayStation 4.